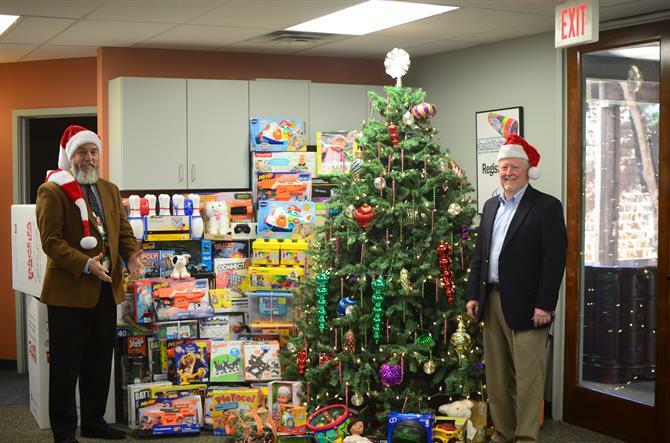 Every year, CS3 goes shopping together for Toys for Tots and makes the donation on behalf of our clients. 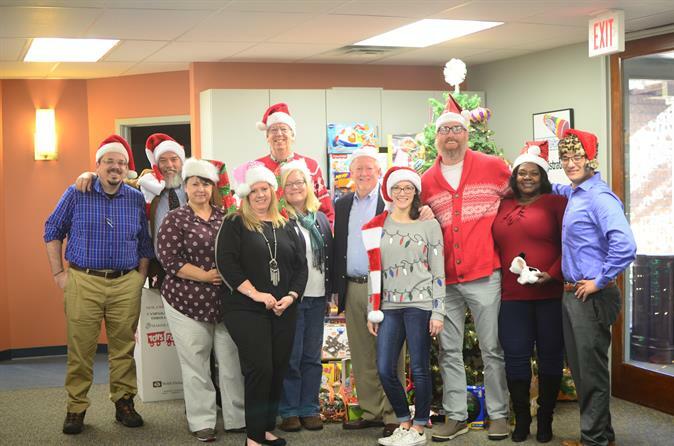 It started off as a small initiative years ago, giving just a few dollars to each employee for them to buy a new, unwrapped toy. Then, we looked at all the Christmas cards purchased and realized that money could be going to a greater cause. Ever since then, we have saved money at Christmas by emailing a holiday greeting to all of our customers with a picture enclosed to show them the donation we make on their behalf, with the saved money going towards Toys for Tots. This year we ran out of space in our two donation boxes!